Great personalized photo gift for parents Father, Daughter, Mother Son Dance Photo art. 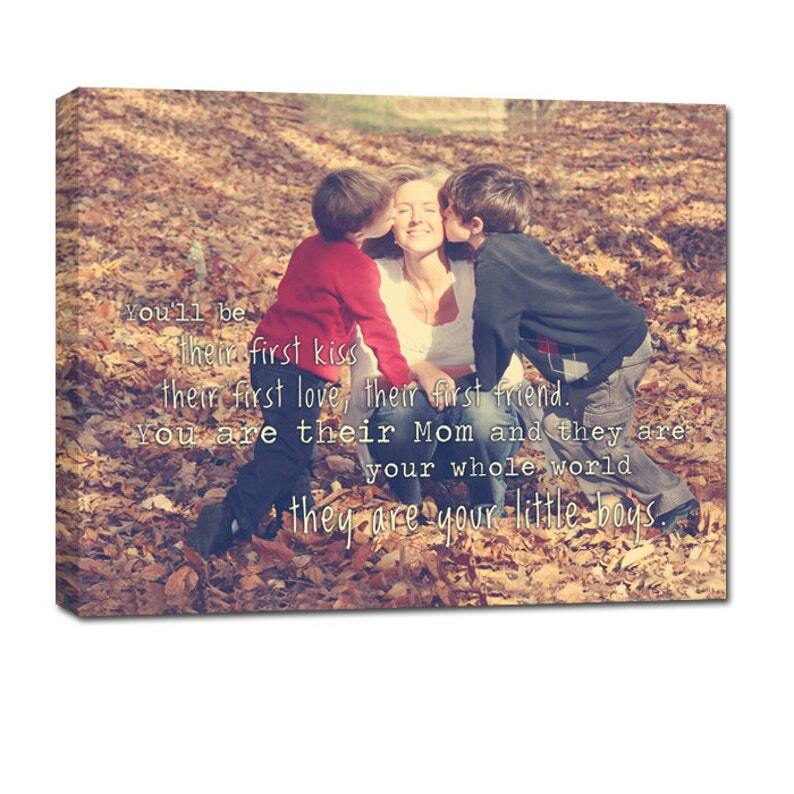 Custom Gallery Wrapped Canvas Photo Portrait & Personalized Text. Use a s a Modern Ketubah. Wedding, Engagement Or Anniversary Photo with Vows,lyrics, Poem, Love Letters. Perfect gift for anyone in your life!